Direct Control: Real Estate gives you superior control over your investments, you are the one who owns them and thus what you say, goes. You can do whatever you want with it whenever you want. Changing something, buying, selling, upgrading, renovation, etc. Anything you want you could do with the real estate you buy. Monthly Income: If you have tenants living on your property then you can get a monthly income in the form of rent from them. When you buy one or several of the Houses for sale in Edmonton, you can offer them up for rent and this way you can get a stable income. Asset: Investments grow over time, and real estate is not any different. As time passes, the investment you make can get bigger, and when you go to sell it, it will sell for a whole lot more than you put in. Tax Benefits: Tax returns are great, but they are even better for real estate investors as they get special tax returns unique to only them. 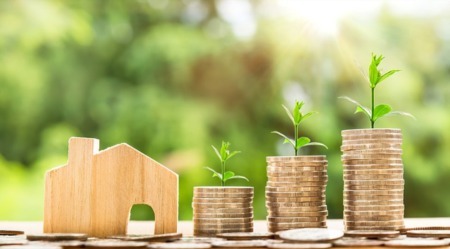 Things such as depreciation, rental income, capital gains, etc are some of the benefits available to real estate investors. Insured Investment: Real Estate is insured typically. 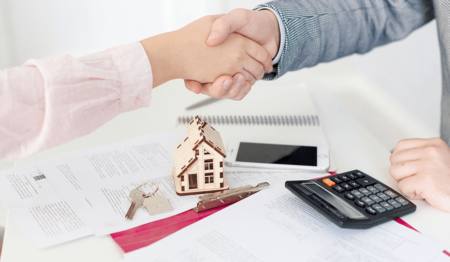 Meaning that if you buy one of the Houses for sale in Edmonton and then disaster struck, you’ll have a contingency plan to recover your losses. Market Trends are unpredictable: As with all kinds of markets, real estate markets are fickle as well. Some invest in Real Estate expecting a great return but the market changes and they end up in a loss instead. Using an experienced REALTOR can help with this. Landlords: If you decide to be a real estate investor then you need to be a landlord as well. It is not a hard requirement, per se. But due to the predicament that most real estate investors end up in, they have to be landlords. Pro Real Estate Group offers great maintenance services with our preferred partners. Financing: One of the most important steps in investing and also the most difficult. Getting proper financing can prove to be hard as there are many things you need to take off before you can get the financing. Our mortgage specialist will work hard to ensure you get financed for what you need. 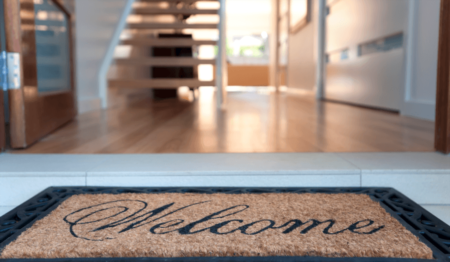 Income Break: This is more like the downside of one of the pros we discussed, as tenants living in your property when you buy one of the Houses for sale in Edmonton, can bring in solid cash flow. The flow can break when the tenants leave and that can put you in a tight spot.